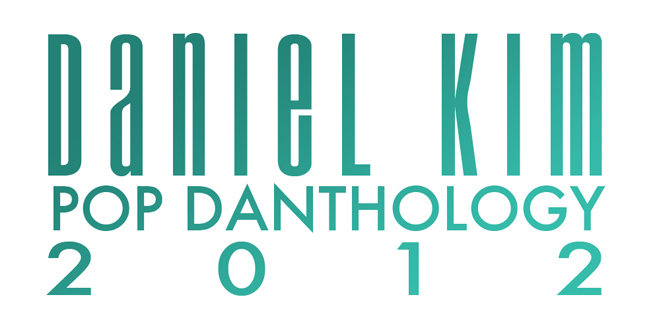 an anthology of various creative works arranged by Daniel Kim. Finally, after a total of 180 hours of work, I have finished the 2013 edition of my annual “Pop Danthology” music mix series. 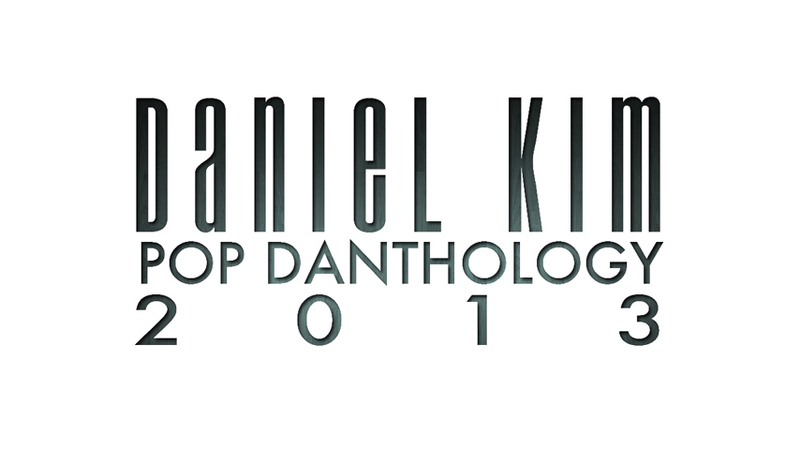 There is so much that goes into the production of Pop Danthologies. 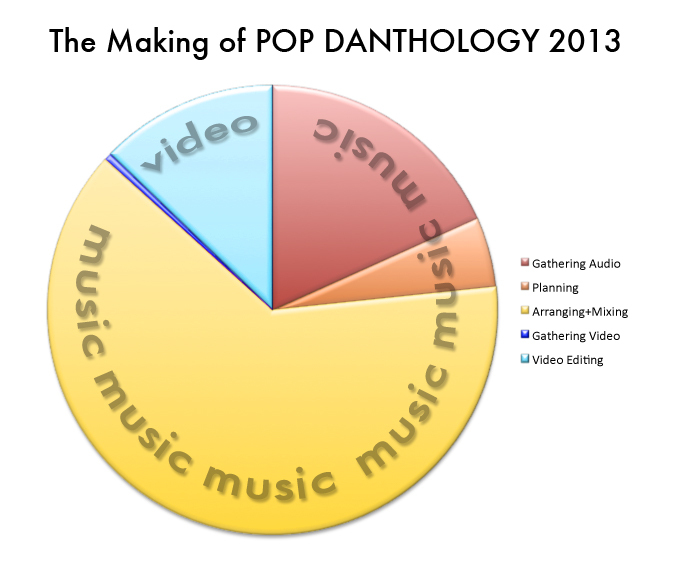 Below is a pie chart that shows the breakdown of all the work I did for Pop Danthology 2013. 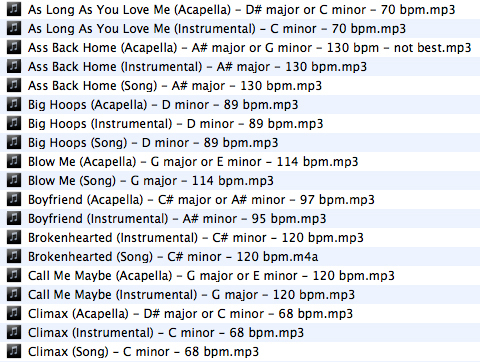 The first and least exciting part of making Pop Danthology is gathering all the different instrumental and acapella tracks, audio stems, and full songs. I search all over the internet like a determined chef searches different markets and grocery stores for his ingredients. Mashup artists such as myself, however, are “chefs” who live in a world of many deceitful grocery stores that mislabel their produce as “fresh” and “organic” when they really are far from those descriptions. I am one “chef” who will not be deceived. I instead take the time to visit every “grocery store” in order to get ingredients of the highest quality. This year, I felt that there was a shortage of high quality audio parts compared to previous years. Nevertheless, after 33 hours, I was able to compile a ready-to-mix list of 179 (73 vocal, 41 instrumental, 65 complete with both) music files. A lot of planning is required in the making of Pop Danthology because not all songs fit nicely into one stationary tempo and key (many other mashup artists do this but it distorts the sound quality and timbre of the original audio parts too much for my liking). In order to determine what keys to use in Pop Danthology, I draw up a chart like the one below. This key chart shows me that this year’s music, like many of the previous years’ music, is all over the place; there is no one key being predominantly used. I, therefore, had no choice but to use multiple key changes in this year’s Pop Danthology. The tempos of all the music this year were all over the place too. I had to use a total of 11 tempo changes in Pop Danthology 2013. 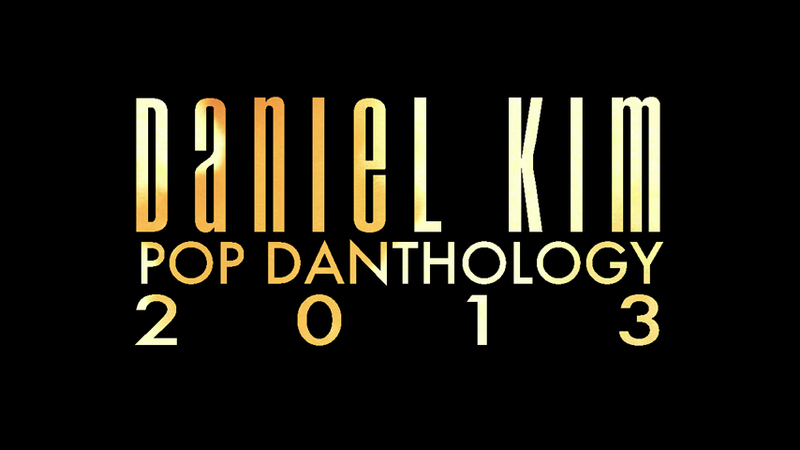 I spent a total of 9 hours planning and organizing Pop Danthology 2013. 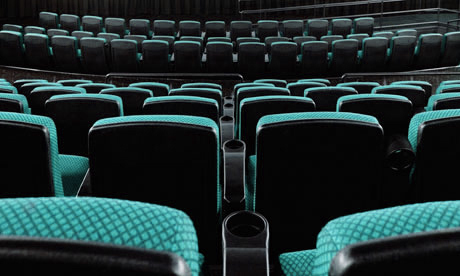 The fun part began only after investing 42 hours into this epic project (talk about delayed gratification, huh?). 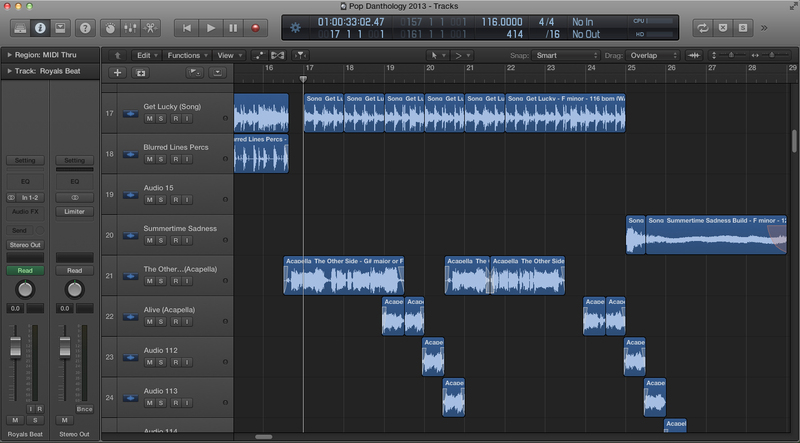 This is the part I get to combine all the different sounds together to make new sounds. 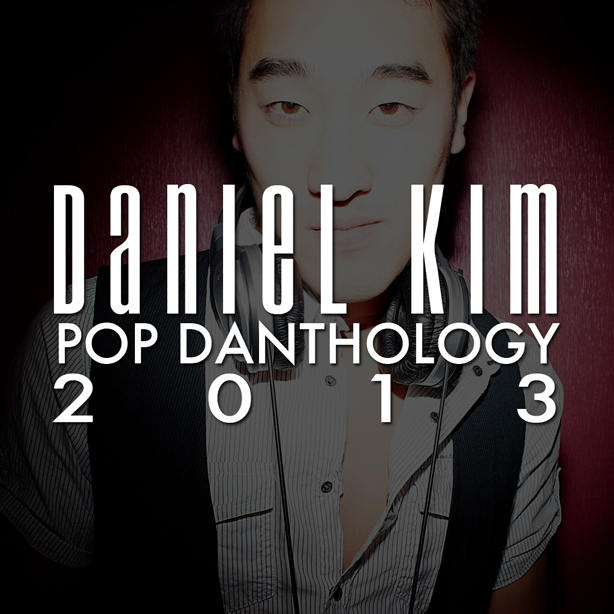 I spent a total of 114 hours arranging and mixing Pop Danthology 2013. A lot of that time, though, was spent just listening to my progress at full volume and dancing as if I was hearing it at a DJ concert. It is also during this part of the mashup making process that the only music I listen to, on loop, is my work in progress. Even while driving my car from one place to another, I examine all the volumes and frequencies of each individual audio part with a critical ear. Unlike the music portion of the mashup making process, it is so much easier to find the official music videos to all the songs used in Pop Danthology. 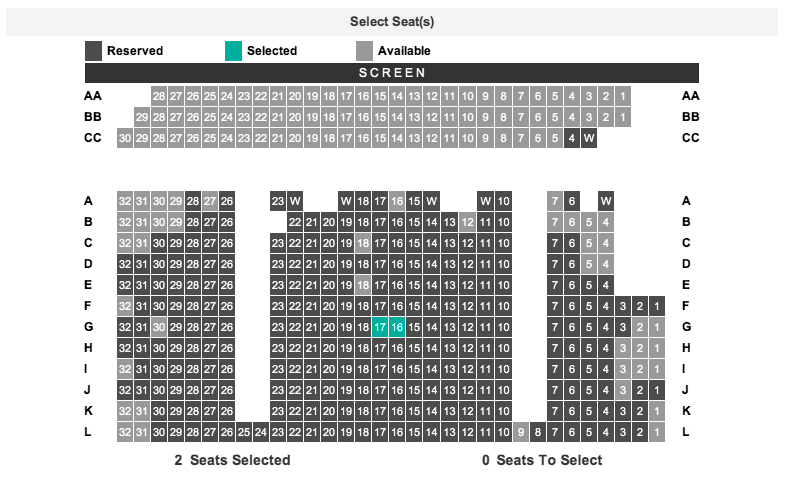 All it took was 1 hour of simple YouTube searches. Editing the music video was so easy as well. All I really had to do was find the video clips matching the audio parts featured in Pop Danthology 2013 and then stretch or compress them by the same percentage that the audio parts were stretched/compressed. I do spend the extra time, though, to carefully select video clips that are appropriate for all ages. I spent 23 hours editing Pop Danthology 2013. Click here to read more about how Steve was able to make my floating head move so perfectly along with Jean-Claude Van Damme’s body. Once a year, I try to make a seamless musical mix (“mash-up”) of the year’s top pop songs. This is not a quick and easy thing to do. Making a mash-up is like completing a huge puzzle (not every piece goes together). Fortunately, my brain was made for these kinds of puzzles. The whole process takes me about three whole months. This is my least favourite part of the process because it feels so unproductive. All I do for one month is gather my ingredients (vocal parts, instrumental parts, video clips, etc.). Like Jiro, the master sushi chef I wrote about in my last blog post, I sacrifice my efficiency to get the best ingredients. I search all over the internet and use my sensitivity to compare all the different versions of the same puzzle pieces. If good quality audio parts are not available on the internet, I will then make my own audio parts (using audio engineering techniques like phase cancellation) as a last resort. I then start compiling an organized list of the best puzzle pieces. Once I have all my audio parts, I then start planning out a way to fit them together. 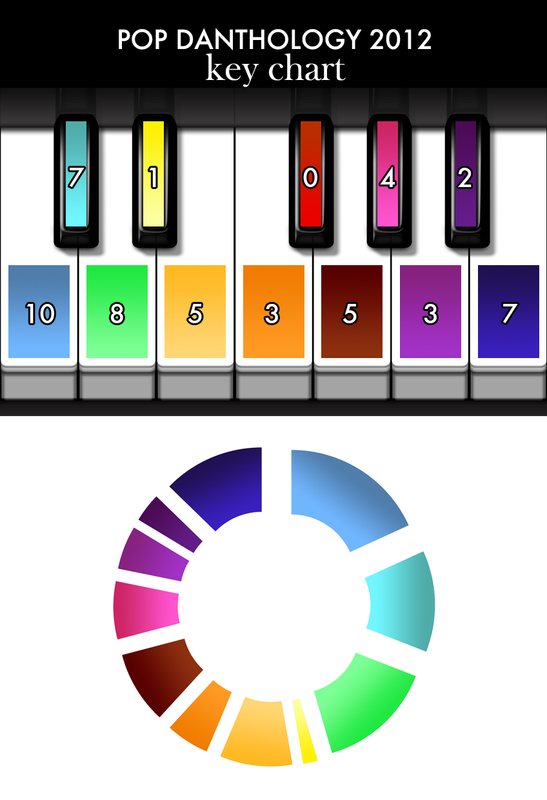 Audio parts must be in the same key AND in the same tempo in order to fit together. But it is not as simple as digitally manipulating all the tracks to one key and tempo (though many other mash-up artists do this). If vocal parts are pitched more than one semi-tone from its original key, the vocalists no longer sound human (they either sound like chipmunks or like king Xerxes from “300”). The tempo of instrumentals cannot be changed too much either. In order to find the perfect key to work with, I make a key chart. 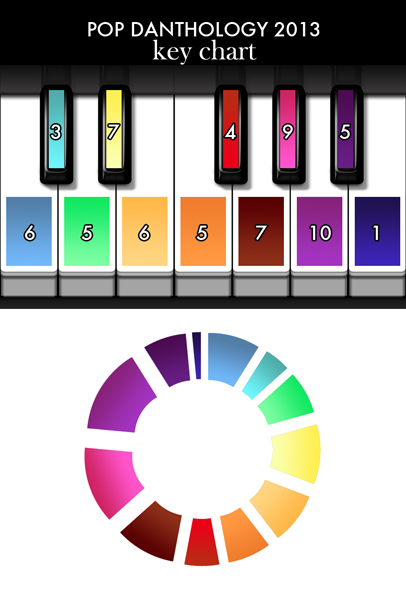 Looking at this chart, I can tell that C minor is a great key to work with and F# minor is a terrible key to work with. In the end, I decided to use four different keys and three tempo changes. In the third month, I finally get to work on my favourite part of the mash-up making process, arrangement! This is the part when I get to have fun putting my puzzle pieces together. The part that feels like work, however, is the very technical part of mixing. I must adjust the volume and EQ of about 150 individual audio parts. I get very OCPD about mixing because everything just sounds so imperfect and messy to me. This is the part when I listen to Rihanna sing the line “Shine bright like a diamond” on loop, over and over again, as I make my changes. Q: Is it easier to make a mash-up of pop music because it all sounds the same? Q: Why put in all that time and effort in something that you cannot earn any money from? A: I do it simply because I can. That is what I believe separates us passionate artists from the rest of the world. That is probably why the term “starving artist” also exists haha. Q: What did you use to make this mash-up? Q: Where can I download the mp3? Q: Can I play this on my radio show, during my DJ set, on my wedding, etc.? Q: Why is Taylor Swift and other big artists of 2012 missing from this mash-up? A: I extracted some of the audio parts of “We Are Never Ever Getting Back Together” and really wanted to use it. Unfortunately, the tempo of the song is too different from the tempo of the section of my mash-up that is in G major (the key that Taylor Swift’s song is in). The key is also too different from the key of the section of my mash-up that is roughly around the same tempo. If you did not hear some of 2012’s hit songs, it is simply because I could not find a way to fit them in or the audio parts that I had for them were in such poor quality that it would have compromised the quality of my mash-up to include them. Also, 2012 was not a big year for Britney Spears and Lady Gaga. Please check out Pop Danthology 2011 to listen to them. 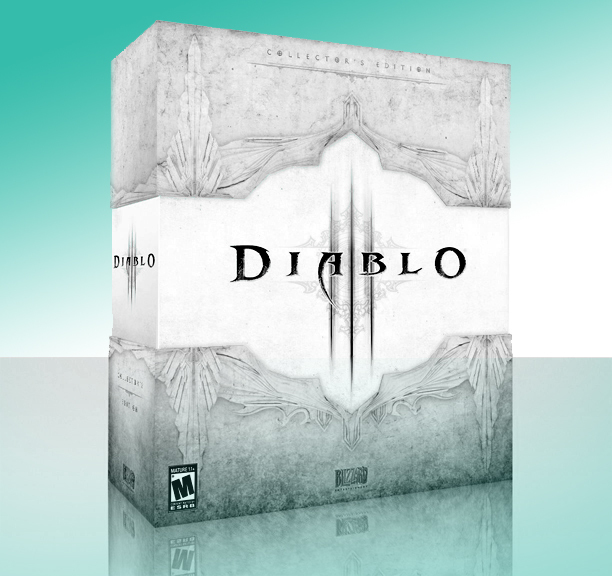 Last week, on May 15th, Blizzard Entertainment released their long awaited role-playing computer game Diablo 3. Having thoroughly enjoyed the first two games of the Diablo franchise while growing up, I could not help but reminisce about my earlier video game playing days, the days before I discovered my enjoyment in music composition and women. While looking at my past, I could see that my OCPD even affected the way that I played video games as a child. 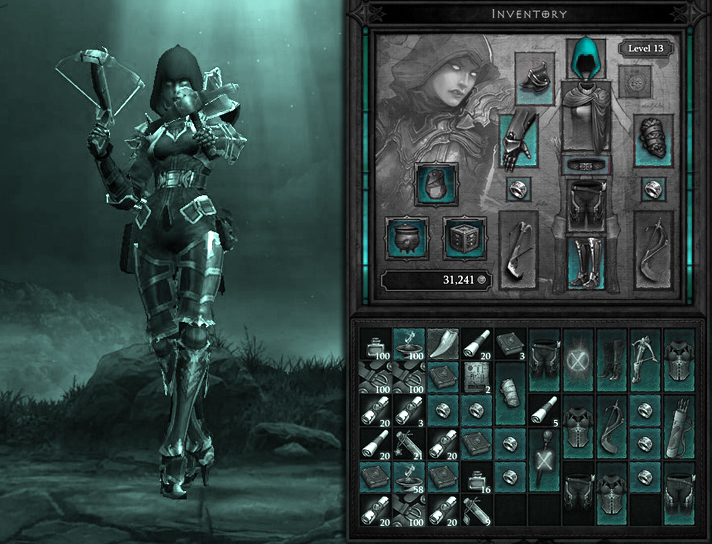 In Diablo, you control a warrior in battling against evil to save the world. Along your heroic journey, you come across different weapons, pieces of armour, magical scrolls and potions, and money. Unfortunately, much like in real life, you cannot carry absolutely everything with you. Whether they are playing a new game like Diablo 3 or an old classic game like Monopoly, gamers with OCPD tend to hold onto items of little value because there still is a small chance of winning unexpectedly with them.